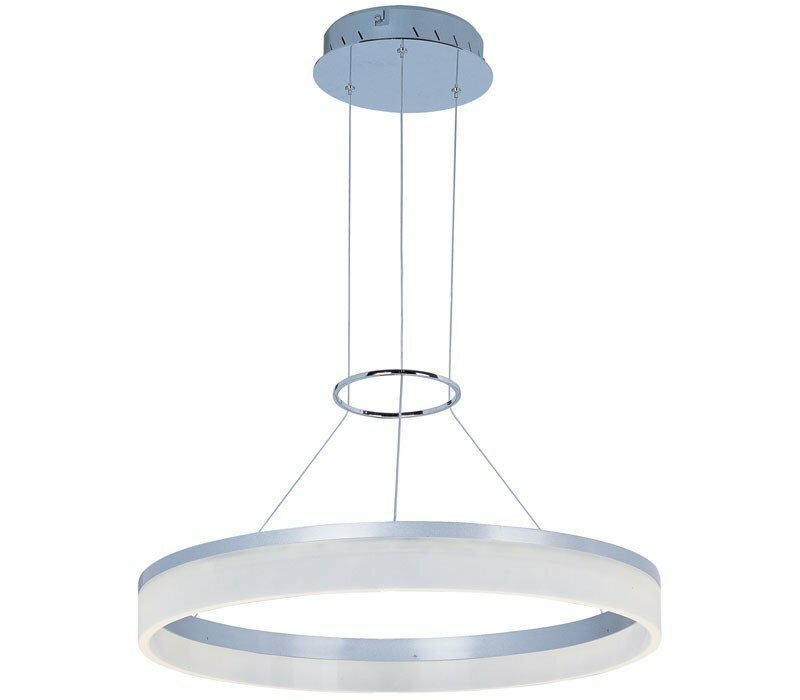 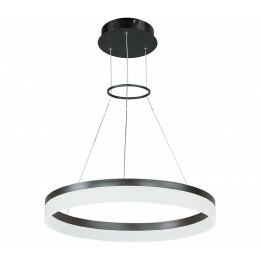 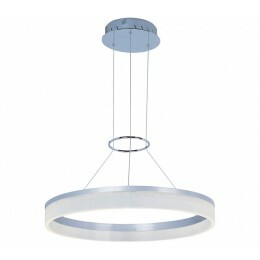 The ET2 E22453-11MS Saturn collection Pendant Lighting in Metallic Silver uses LED light output and brings Modern style. 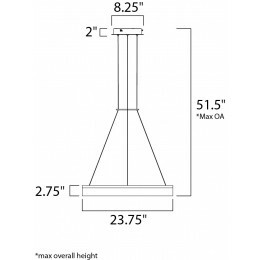 This item is 2.75"H x 23.75"W. The wattage is 24. 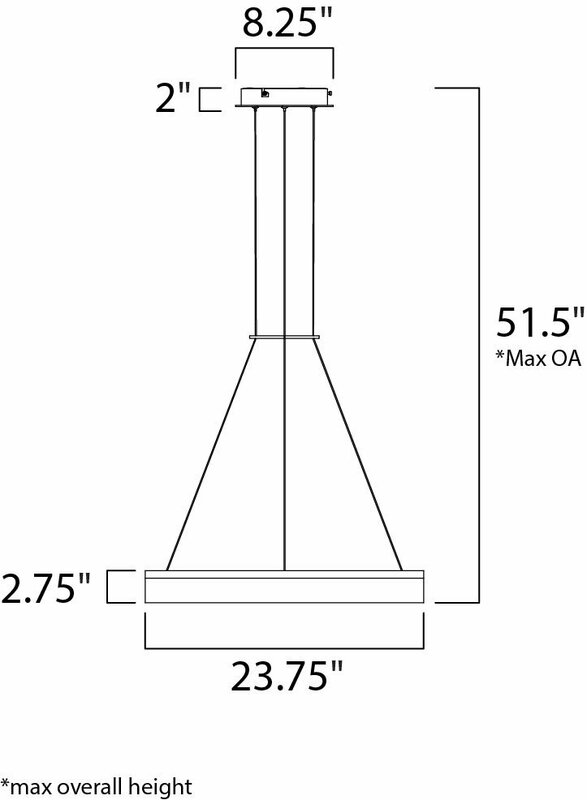 The ET2 E22453-11MS requires 1 bulb (included). 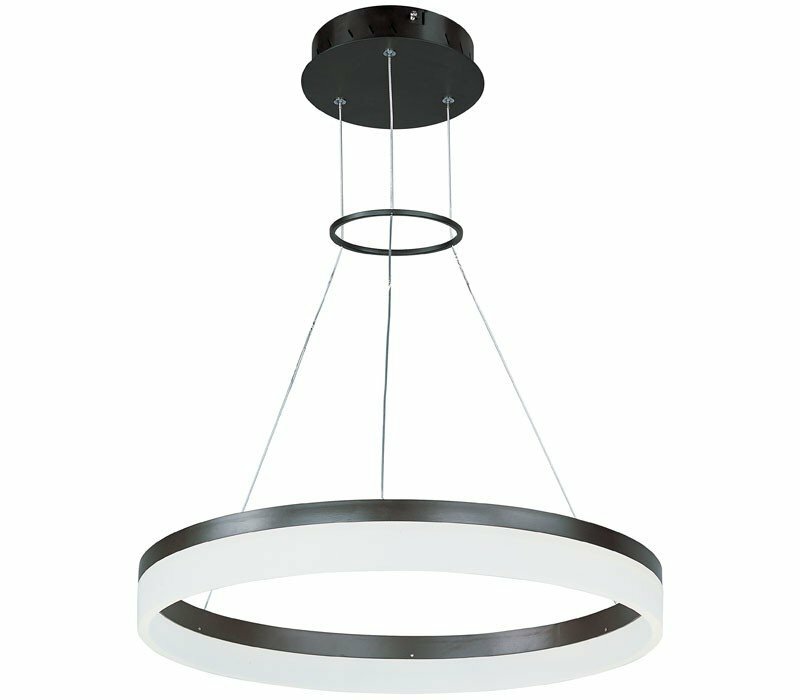 Additional Information: Shade-Matte White.